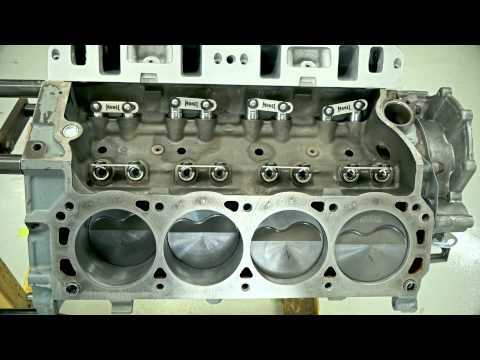 Our unique head gasket embossment formation process optimizes the embossment radius reducing stress points, enhance gasket conformability, provide uniform clamp load distribution across the engine block deck, resulting in superior embossment surface contact between engine block and cylinder head. All head gasket layers/spacers go through an additional stress relieving process to significantly reduce forming induced stress. Advantages are reduced brittleness in material, increased flexibility and deformation retention. This stabilizes the gasket, resulting in reduced cylinder bore distortion and improved combustion seal around the cylinder bore (embossment profile) to seal extreme cylinder pressure found in high compression, supercharged and turbocharged engine applications. Our proprietary polymer coating ensures the micro-seal of engine coolant and oil fluids. A typical MLS head gasket requires a smoother (30Ra) surface finish than composite head gaskets. 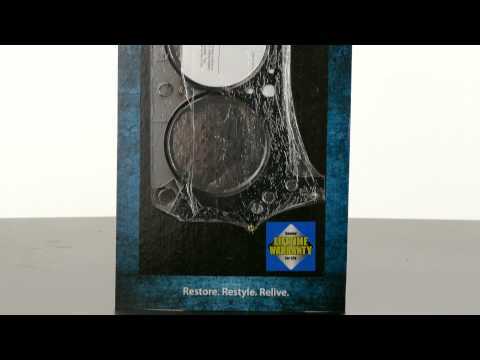 Mr. Gasket_s proprietary polymer coating will seal a surface finish twice as rough (60Ra) as a typical MLS head gasket. For high performance street, drag race and oval track use. Mr. Gasket provides a Lifetime Warranty for MLS cylinder head gaskets.